Writer and editor Lauren Alwan‘s short story, “The Foreign Cinema,” has won the Goldenberg Prize for Fiction, 2016, and can be read in the Bellevue Literary Review. Here’s a link to the Review’s Q&A with Lauren, which offers her insights into the evolution of the story. You can order a copy of the Goldenberg Prize 2016 issue at Bellevue’s Store or on Submittable. Writers and Readers: Put Lauren Alwan on your radar, follow her on Twitter. She is a writer to watch. Lauren holds Masters Degrees from the San Francisco Art Institute and the Warren Wilson Program for Writers. 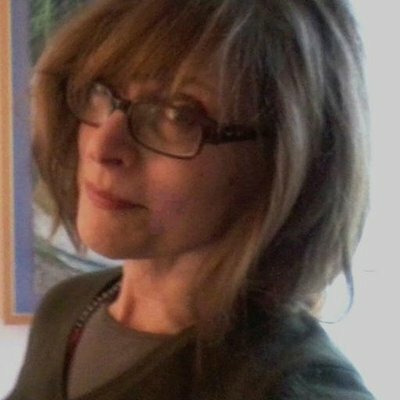 Her fiction and essays have appeared or are forthcoming in StoryQuarterly, Alaska Quarterly Review, The Sycamore Review, the Rumpus, The Millions, Northwest Review of Books, and Zyzzyva. She’s a staff contributor at LitStack, a literary news and review site, and a prose editor at the museum of americana, an online literary review. Congratulations, Lauren. Your story certainly deserves this prize.